Enjoy going to the movies every day in the very comfort of your own home. Whether you envision state-of-the-art media in every room or dream of a dedicated home theatre space, Custom Digital are experts in home theatre and entertainment products and installation, so you can enjoy an incredible cinema experience in the comfort of your own home. 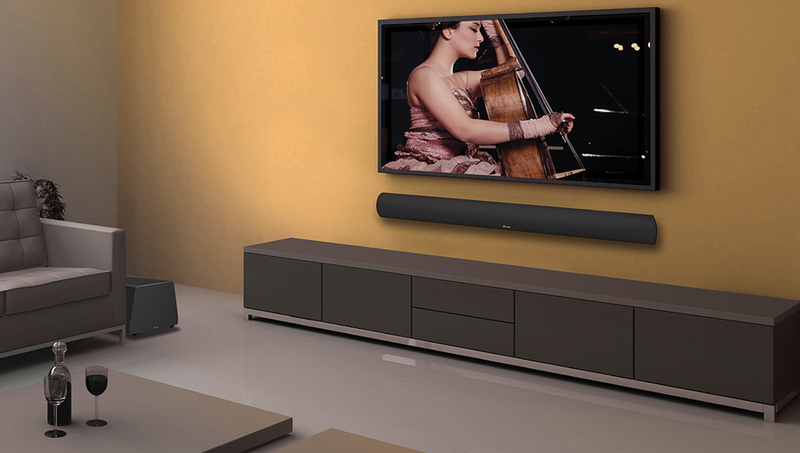 Custom Digital’s knowledgeable and experienced technicians will tailor a home theatre system to your space, style and budget, and will guide you through the entire process right through to installation and follow-up support. We choose to supply and install Optoma projectors, projector screens from Screen Innovations, GoldenEar, Sonance and Cambridge Audio products because of their superior quality and efficiency, ensuring you experience the best-possible sound and vision. Contact us to discuss your home theatre and audio visual entertainment needs or visit our Wanaka showroom.